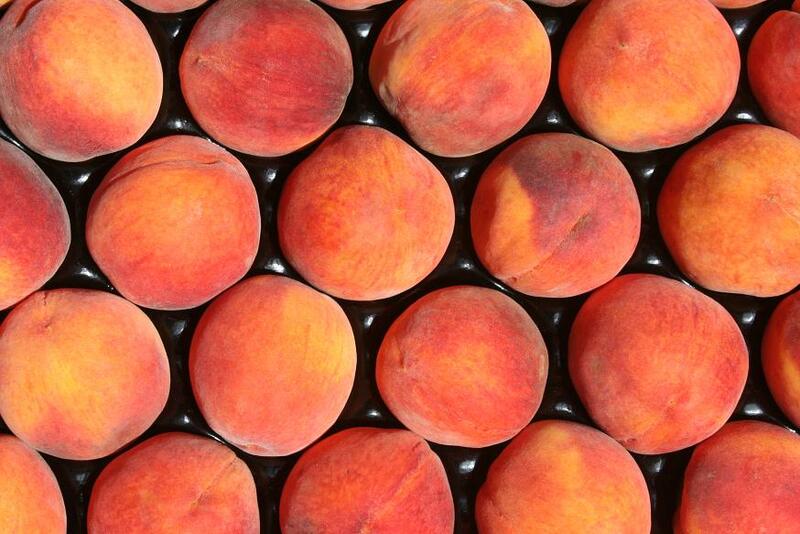 Pearson Farm will be at the market this week with the first crop of peaches. Full-service music store offering new and used instruments and accessories for sale, as well as music lessons and guitar, drum and amplifier repair. Copious Jones is one of the most promising talents on the Atlanta music scene. Based around an inspiring singer/songwriter, this diverse 6-piece defies genre and has become increasingly popular with both the younger and older generations by drawing from an eclectic variety of inspirations such as: progressive-rock, funk, jazz, Latin, classical, African, blues, folk, jam, electronic and so much more. Come visit the Tucker Civic Association at the community booth at the Tucker Farmers Market! 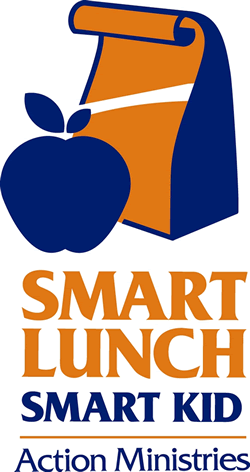 We will be collecting donations for the “Smart Lunch, Smart Kid” program, which provides children who receive free or reduced-price lunches during the school year with access to healthy lunches during the summer. Please bring bottled water, 100% juice boxes, individually wrapped chips, pretzels, crackers, or fruit (applesauce, fruit cups, dried fruit, or fruit rollups). We will also have an art station set up where kids can decorate the lunch bags. We will be packing the lunches on June 9 from 12:30 to 2:00 PM at the Tucker First United Methodist Activity Center (across from the old Library) as our June “Give an Hour” project. If you can’t make it to the Farmers Market on Thursday you can drop off donations at this time. Tucker Civic Association will provide an art station where kids can decorate lunch bags for the “Smart Lunch, Smart Kids” program.